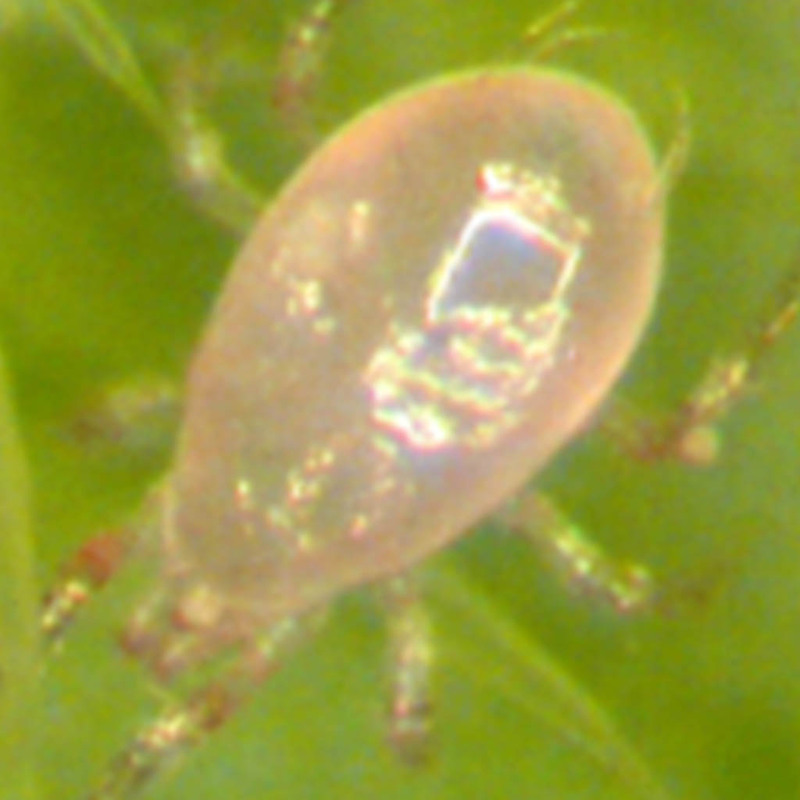 Amblyseius swirskii - is a predatory mite useful in the control of the whitefly predominantly, and with some impact to spider mites as a noted side benefit. 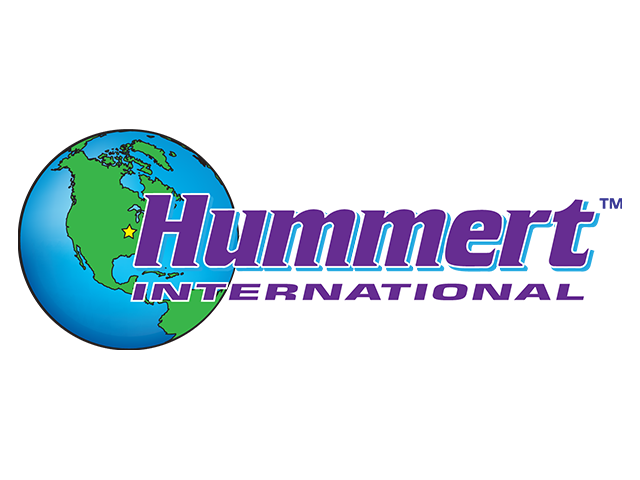 Benefits include rapid development and a wide-ranging appetite. They do not undergo diapause, due to short day-lengths or low temperatures, meaning they can be used late into the fall and into the winter indoors. Bear in mind, though, that at around 59° A. swirskii will become inactive.